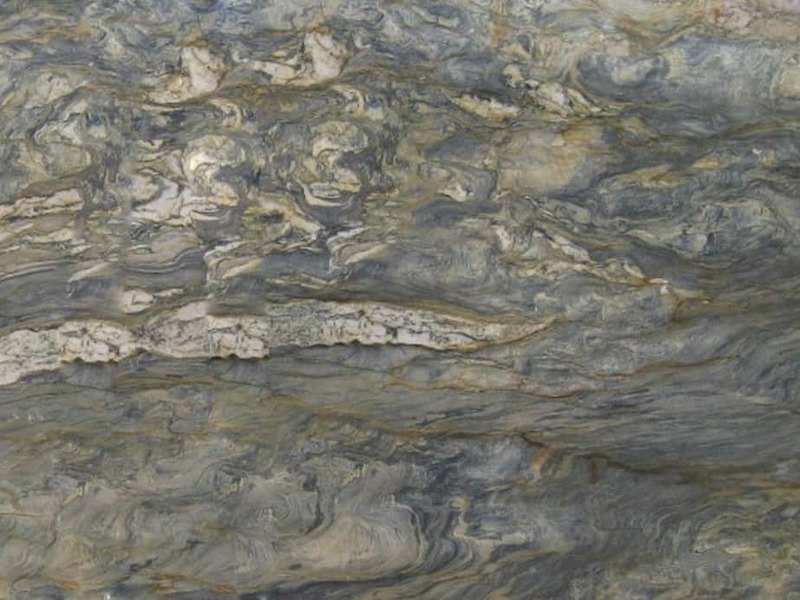 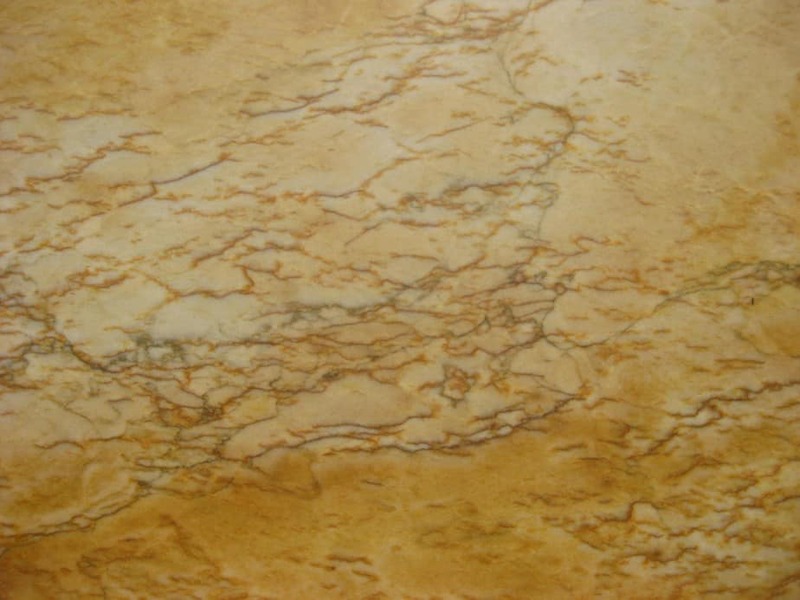 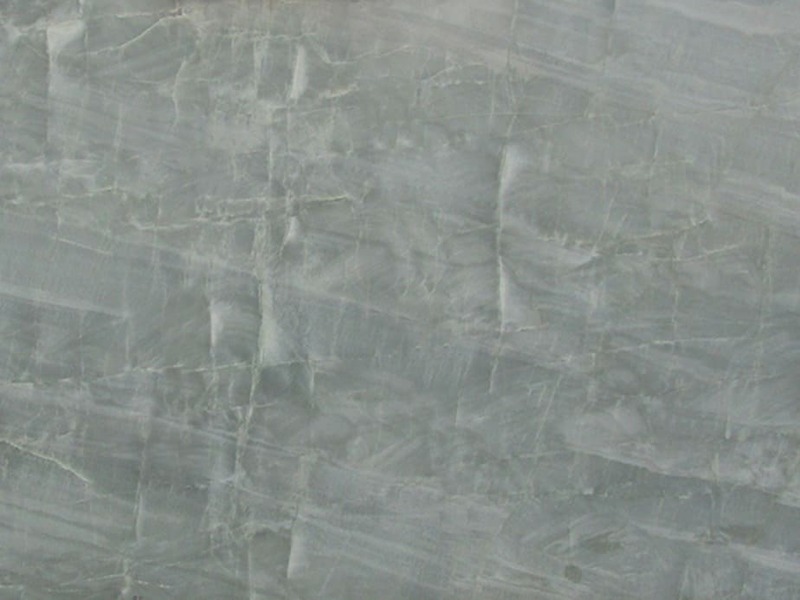 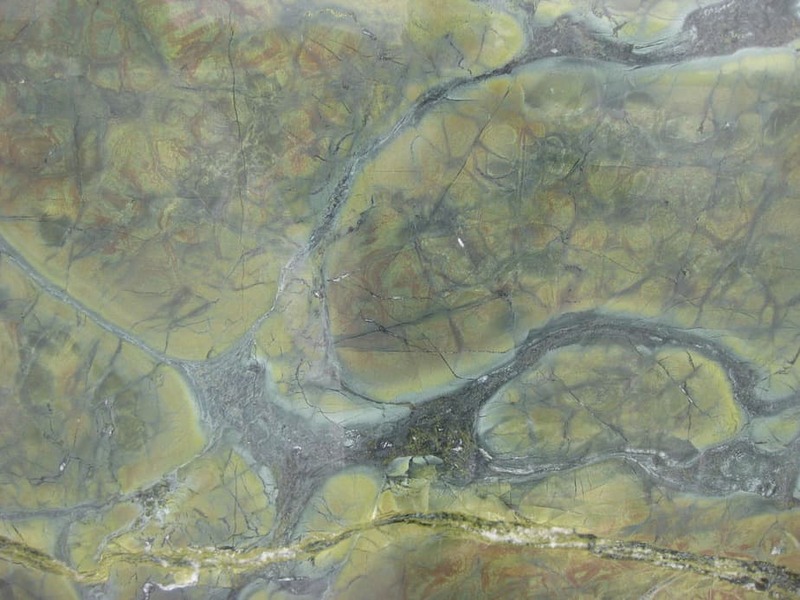 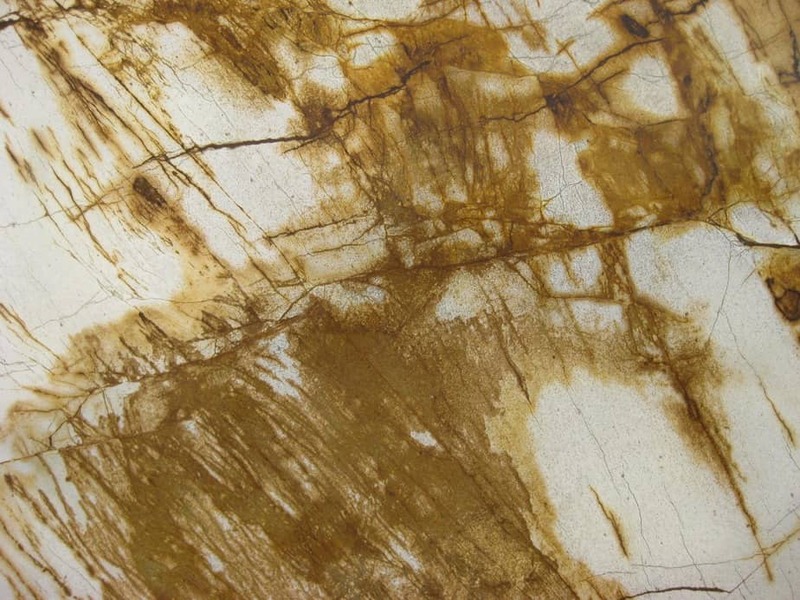 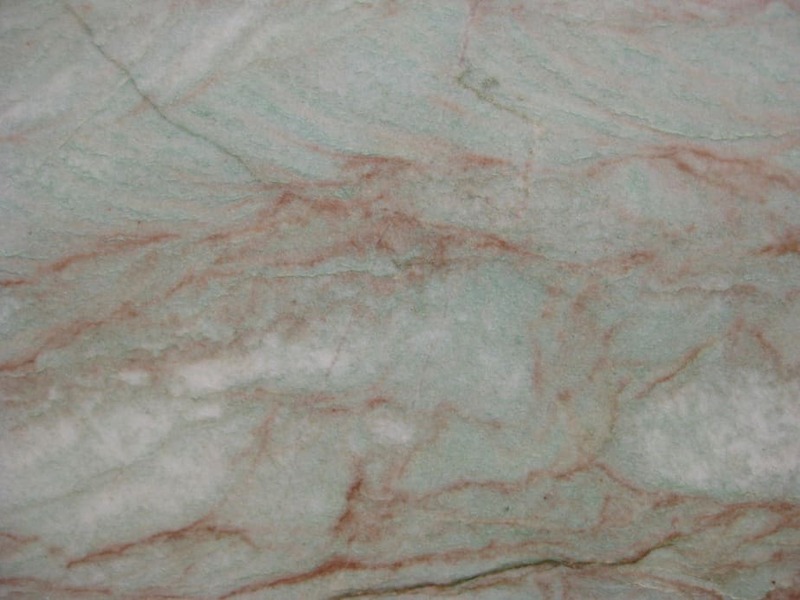 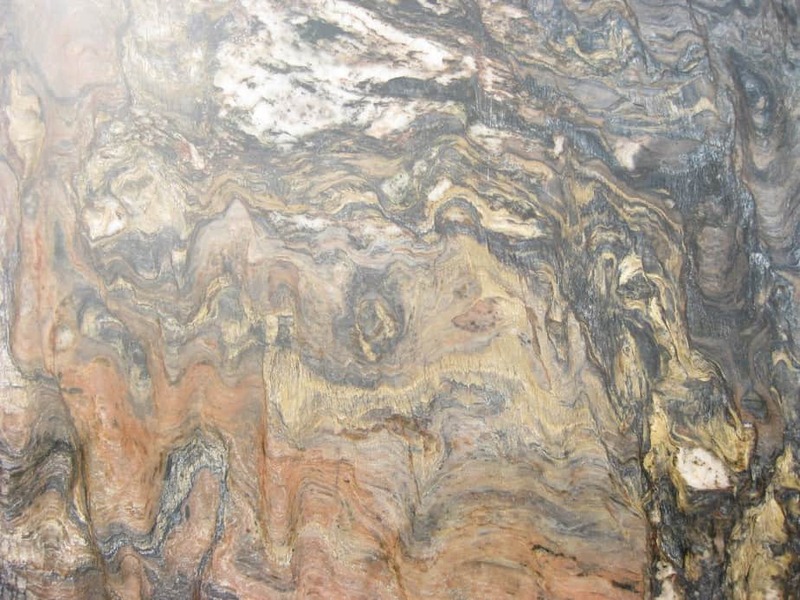 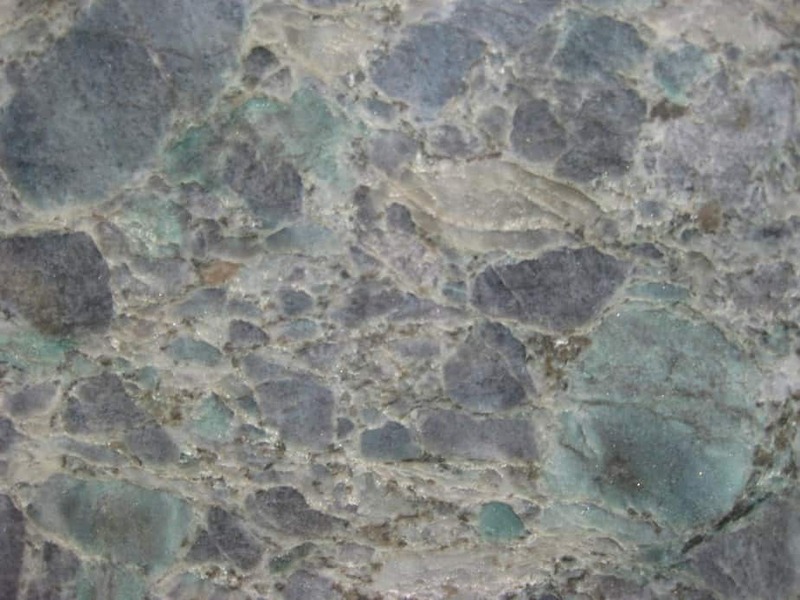 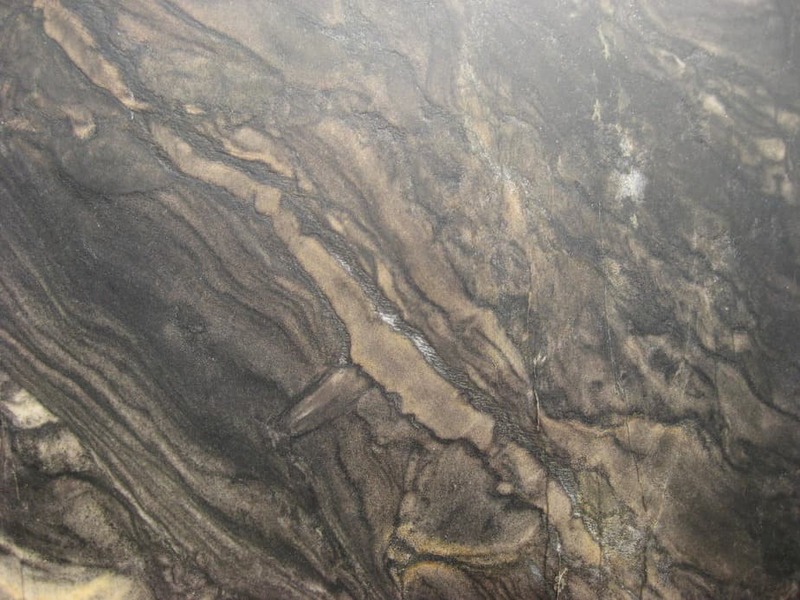 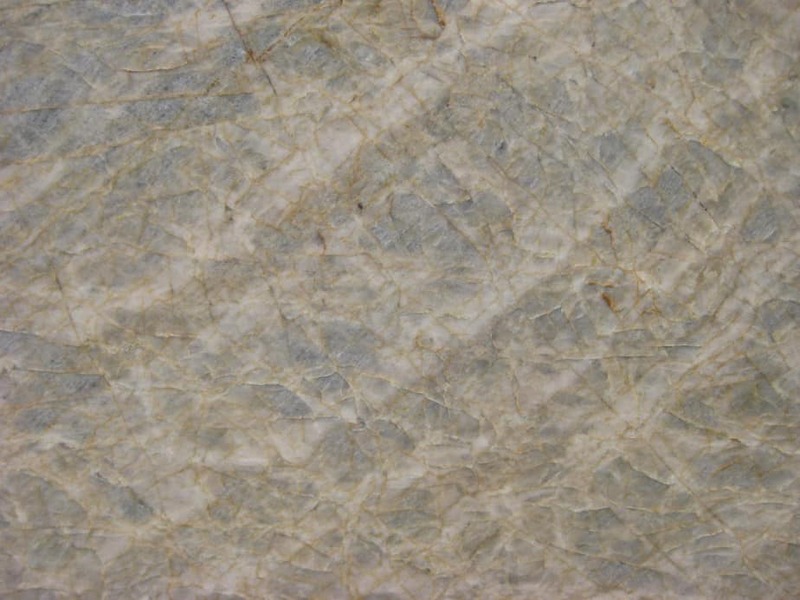 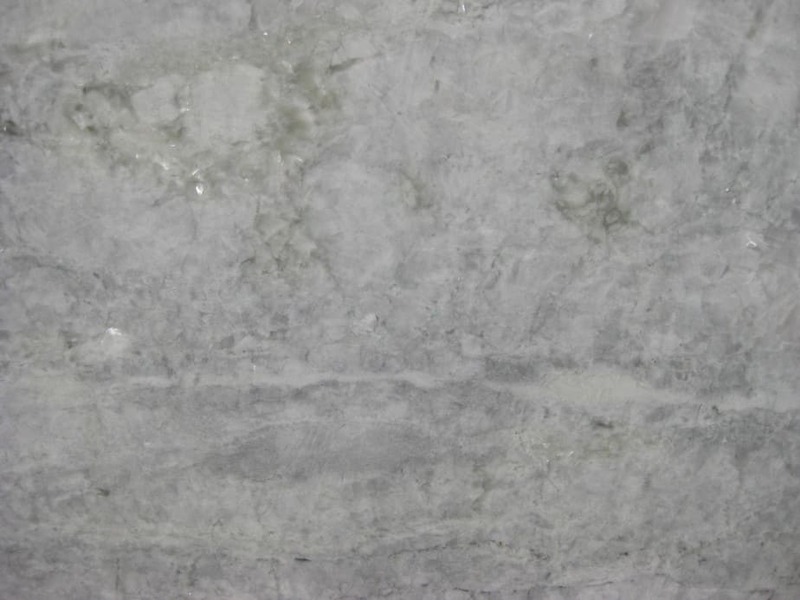 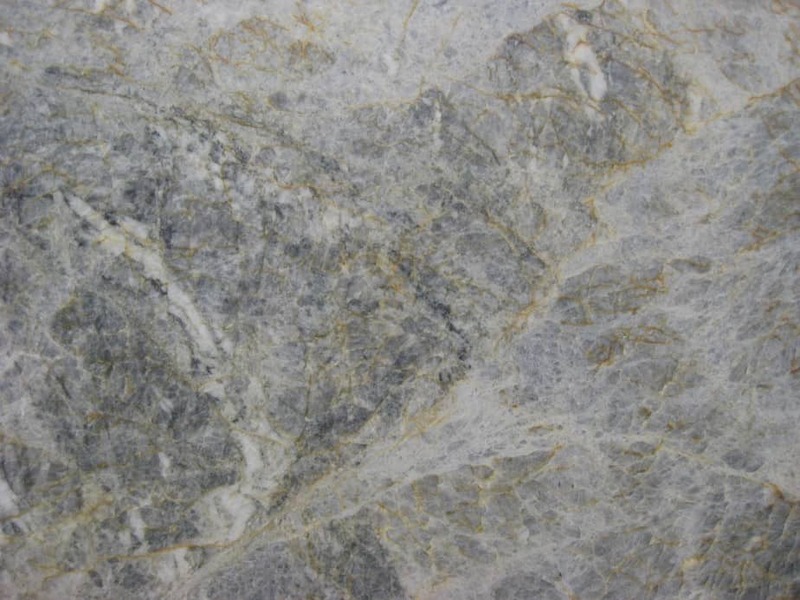 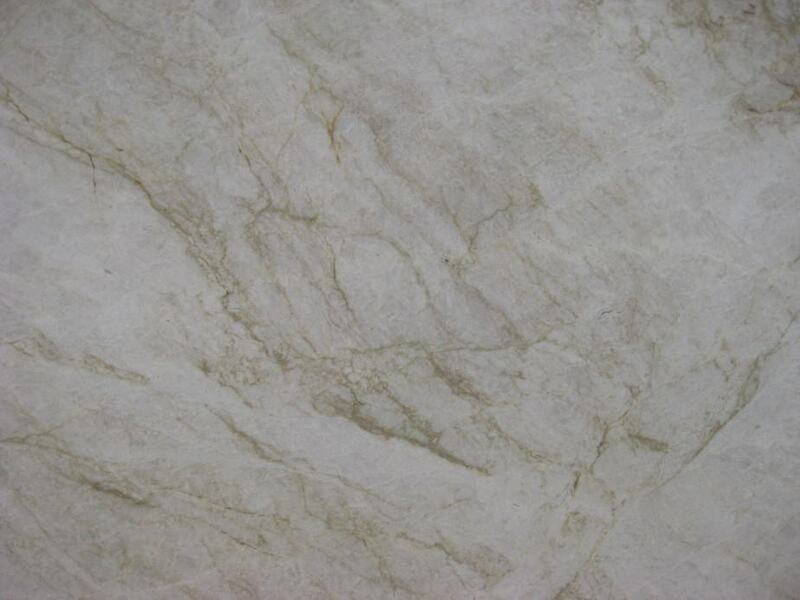 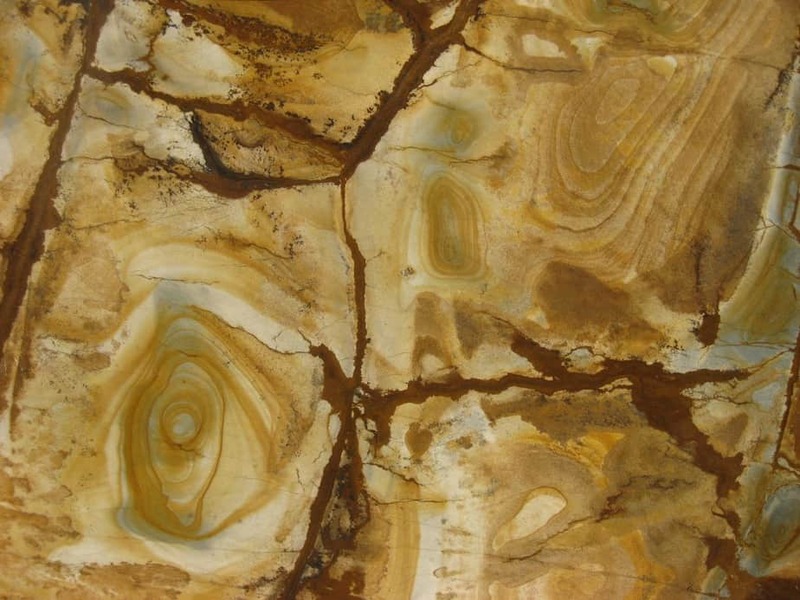 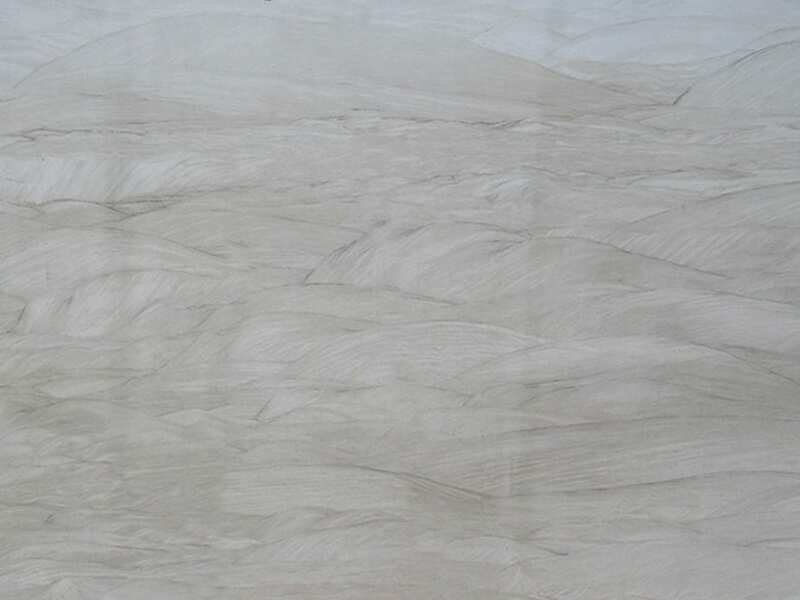 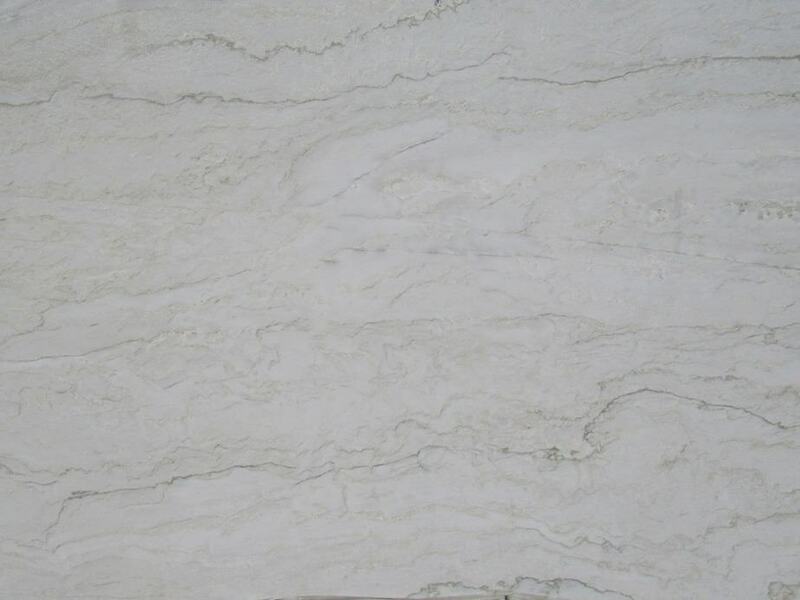 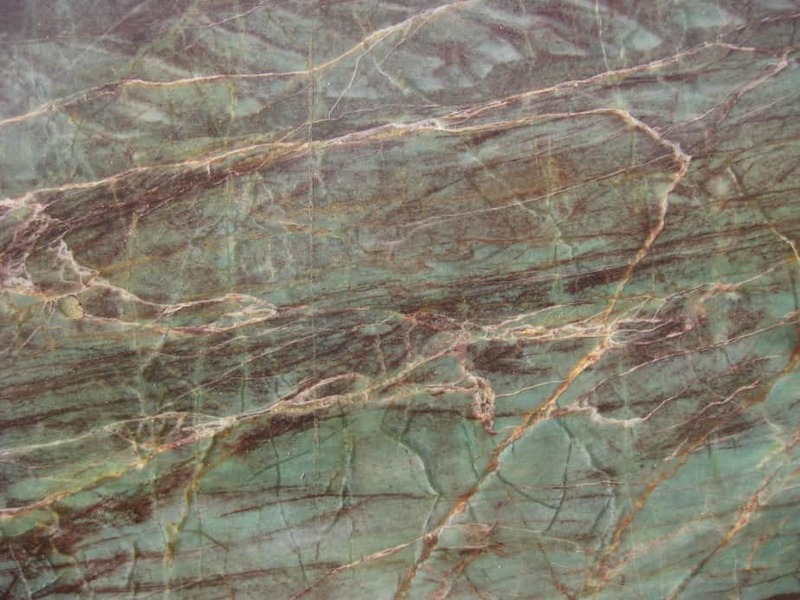 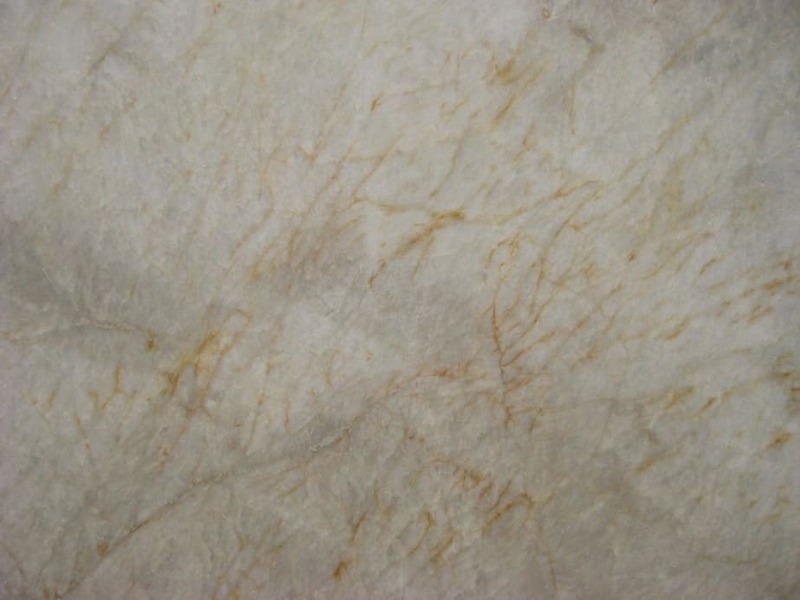 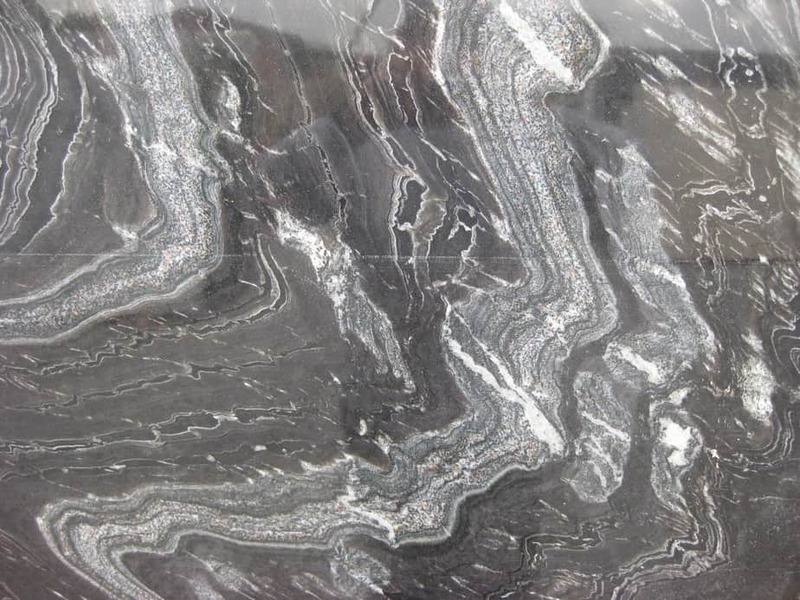 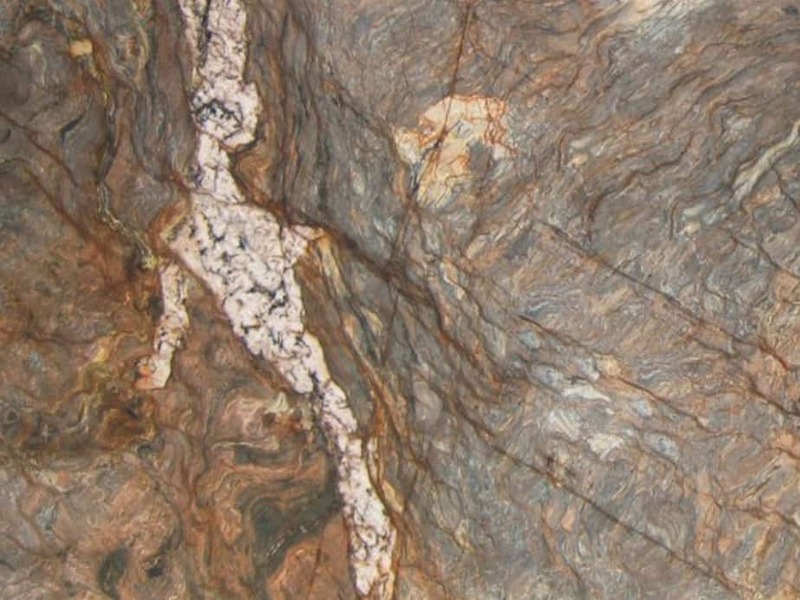 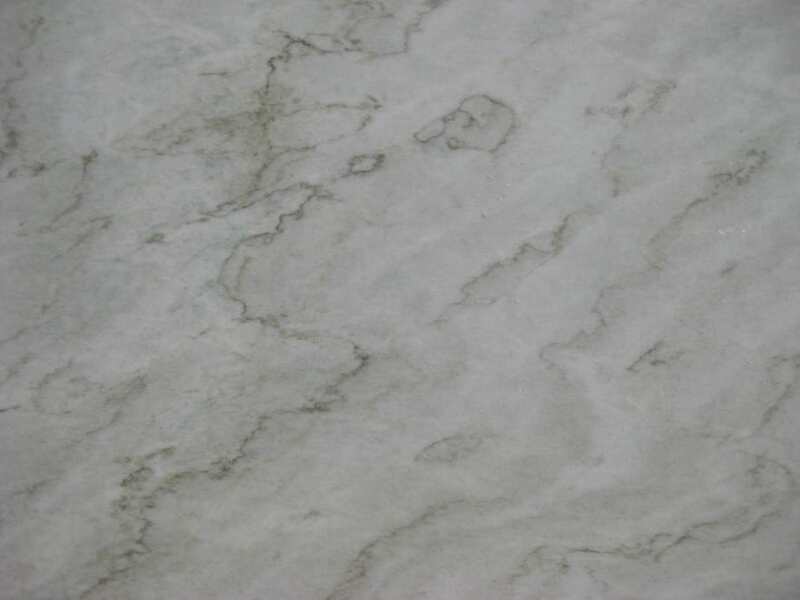 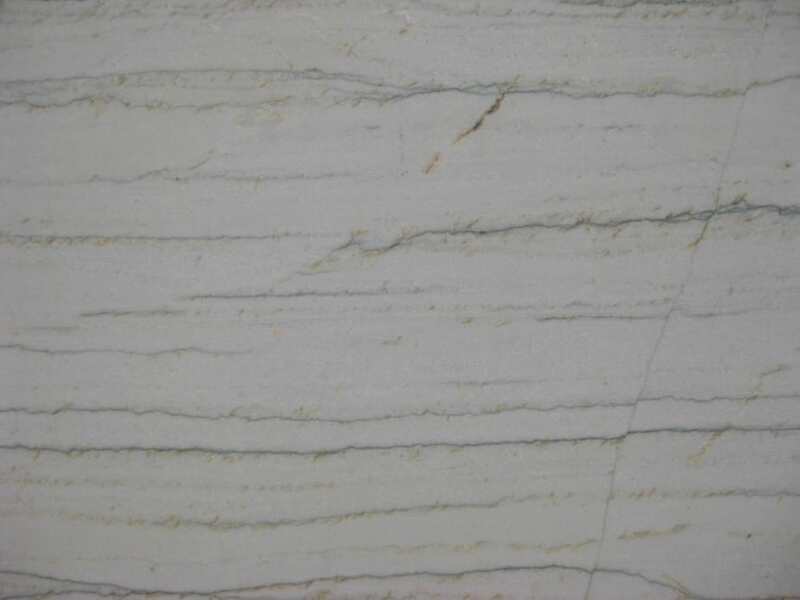 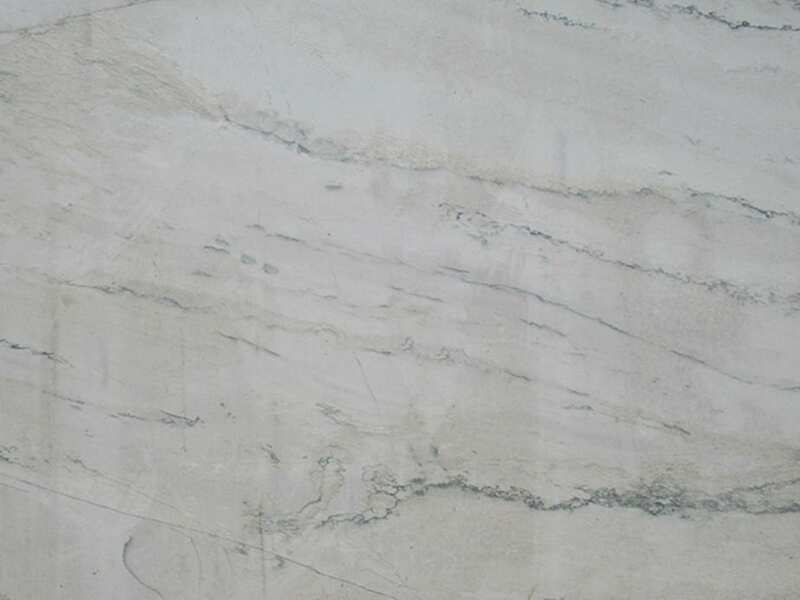 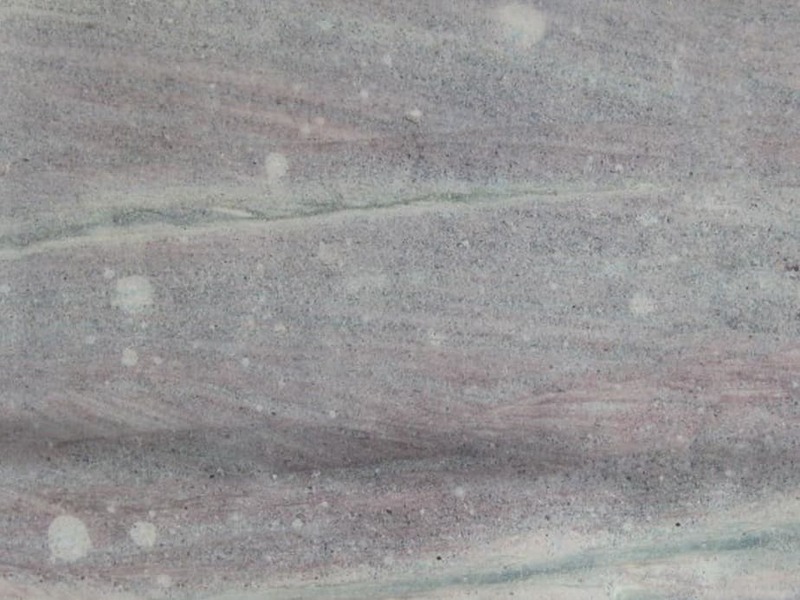 We are your partner for Quartzite! 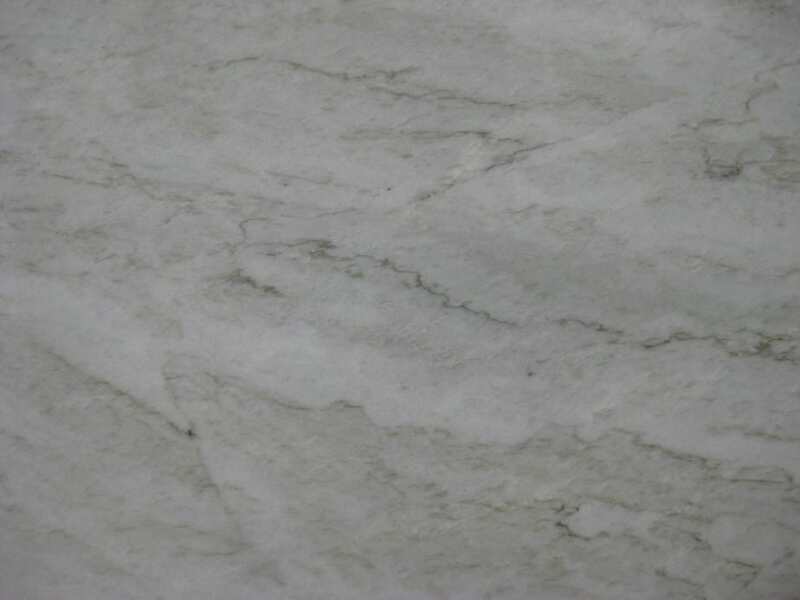 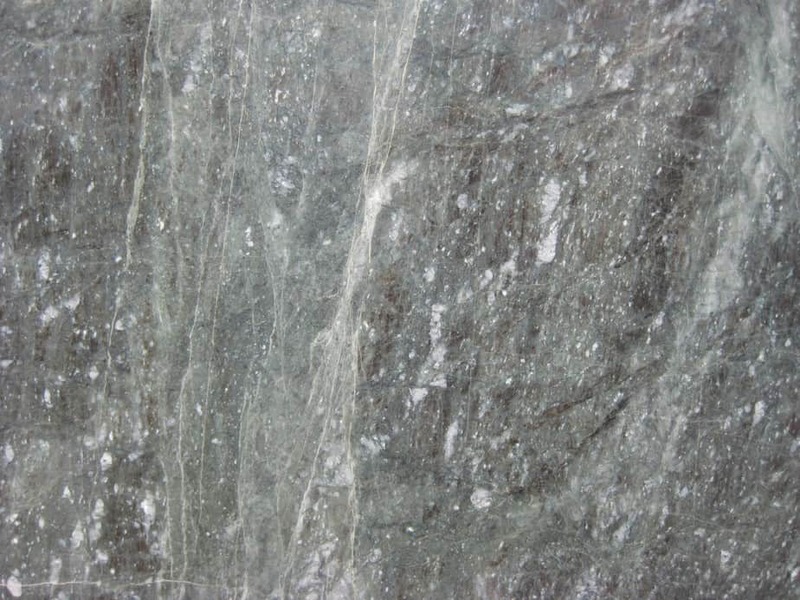 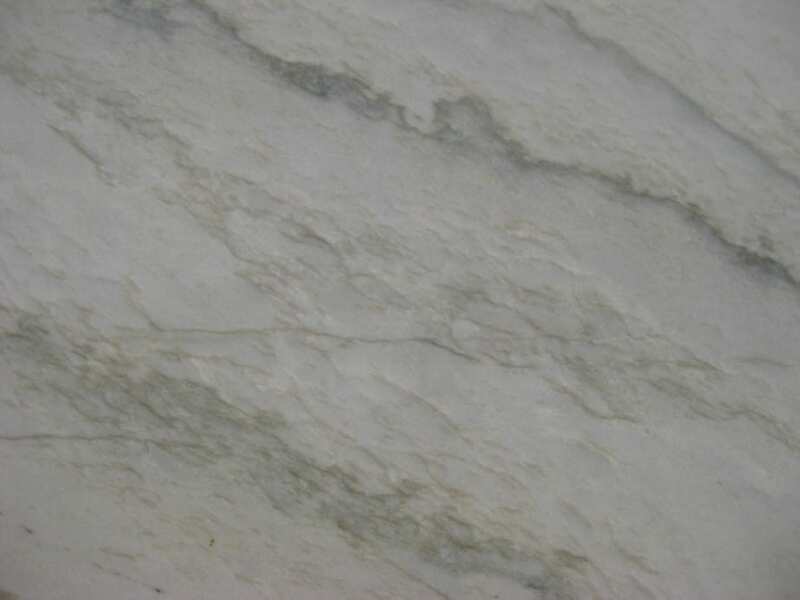 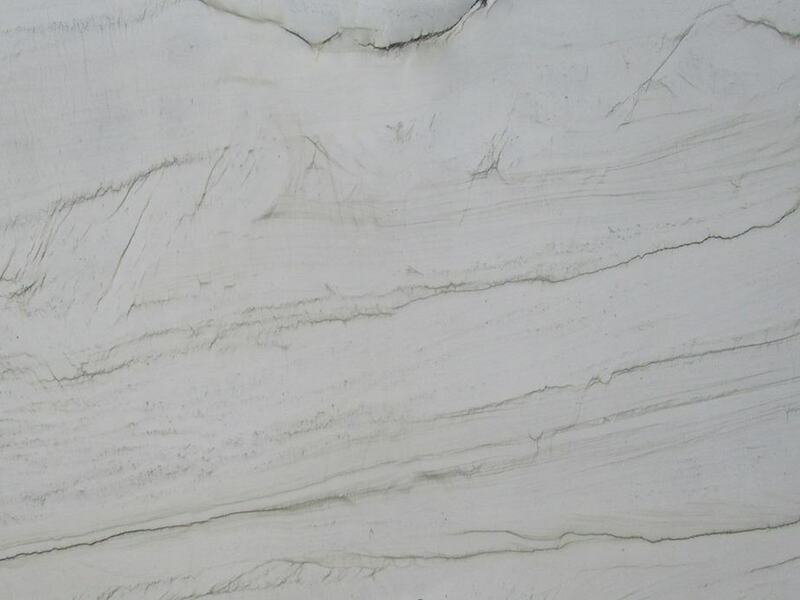 With the new stylistic choice in countertops being light grey and white stones, a multitude of quartzites are the most optimal materials to use. 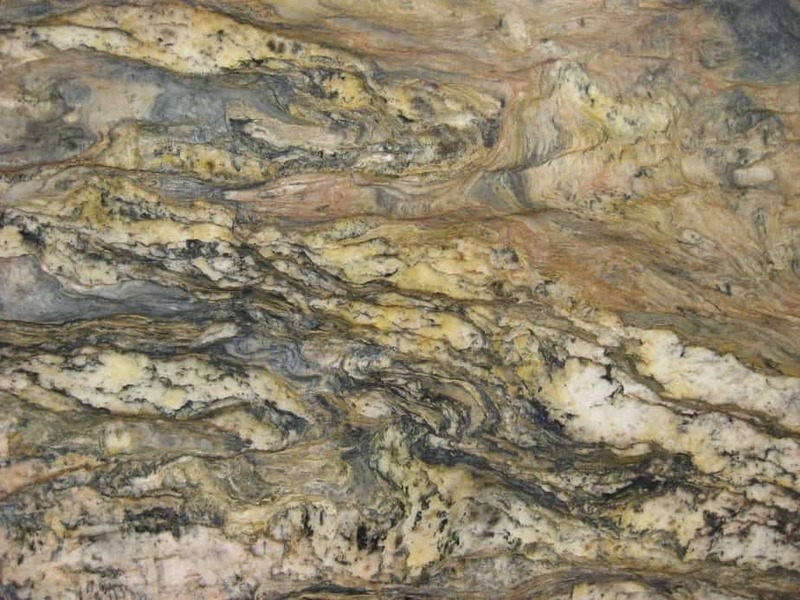 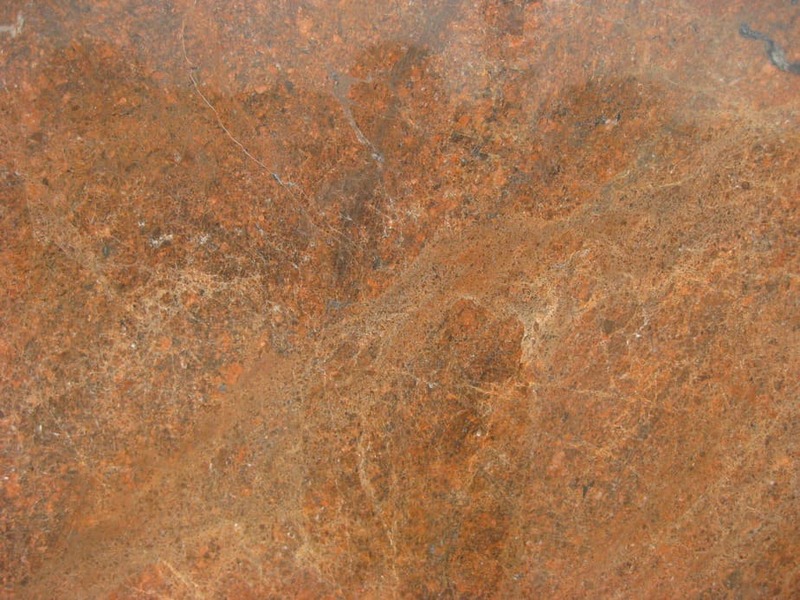 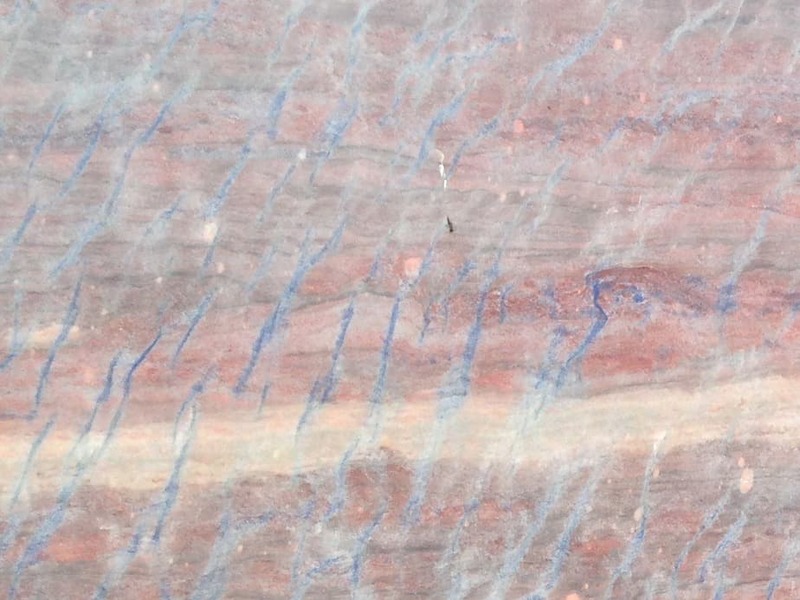 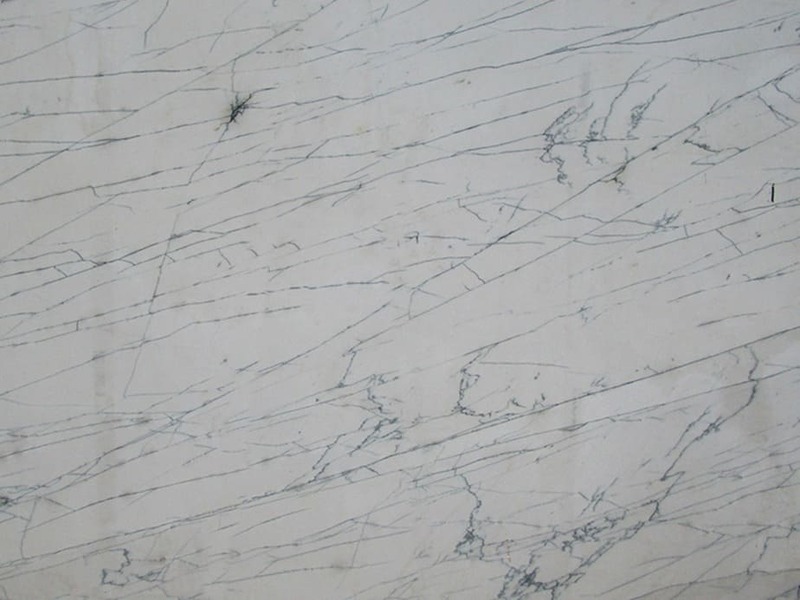 It should be noted that granite countertops differ largely from quartzite but quartzite contains flaws you won’t see in granite. 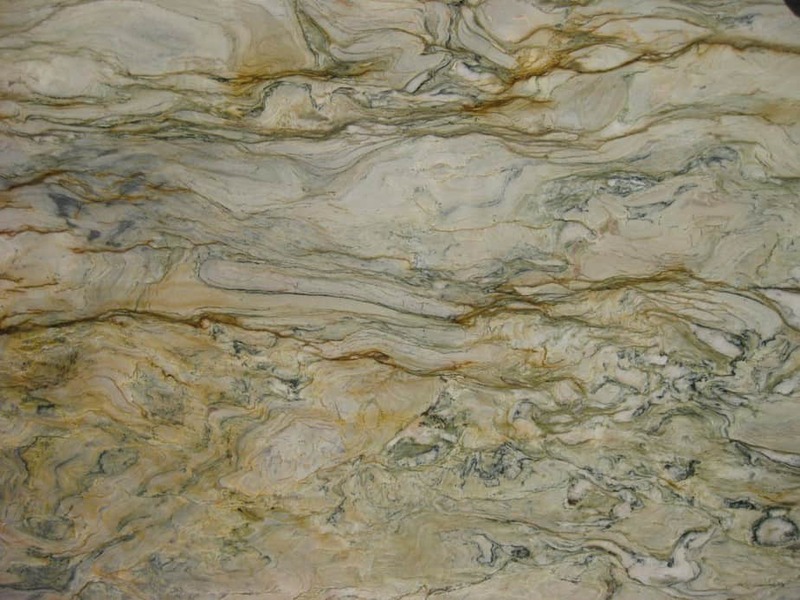 Many selections to choose from include: Taj Mahal, Sea Pearl, Mother of Pearl, Fusion,White Macaubas, Fantasy Brown and Symphony. 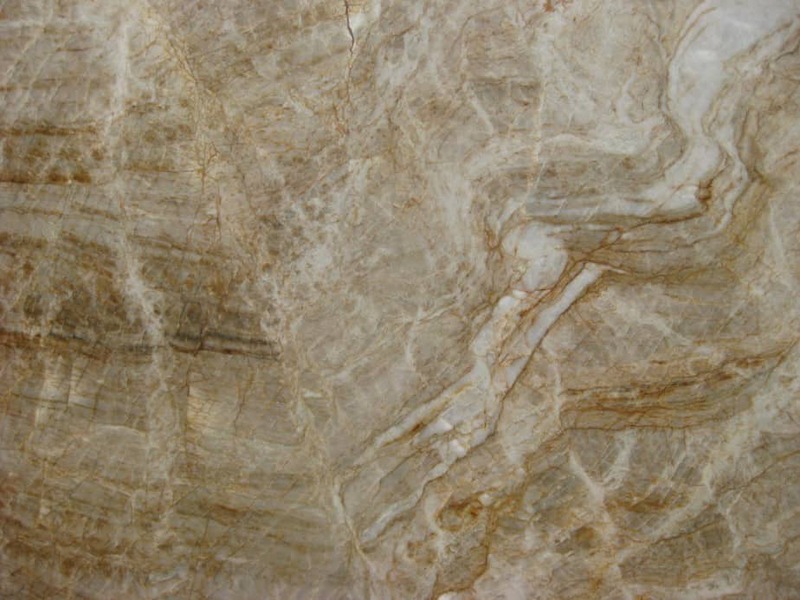 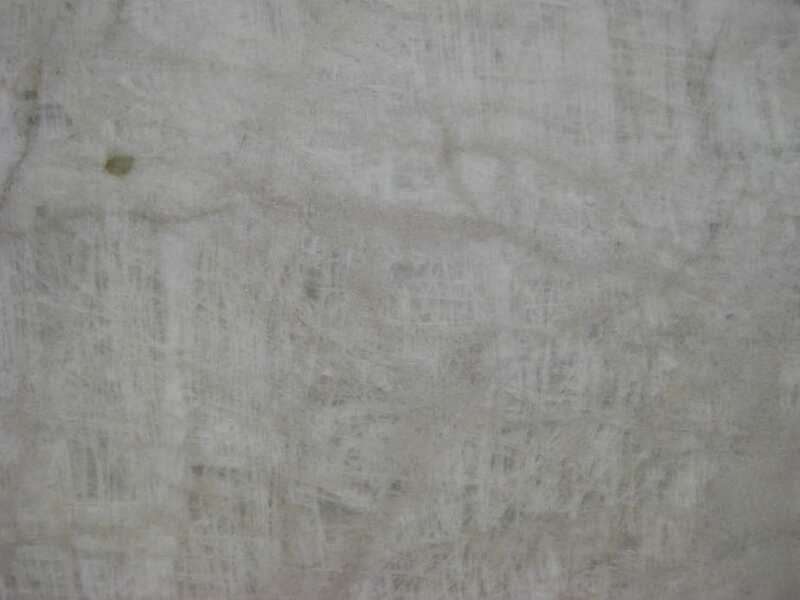 More cream- and beige-colored ones include Nacarado, Perla Venata and White Princess.